Susan Browne’s poetry has appeared in Ploughshares, Subtropics, River City, The Mississippi Review, Writer’s Almanac, American Life in Poetry, and 180 More, Extraordinary Poems for Everyday. Her awards include prizes from the Chester H. Jones Foundation, the National Writer’s Union , the Los Angeles Poetry Festival, and the River Styx International Poetry Contest. Her work was nominated for a Pushcart Award. 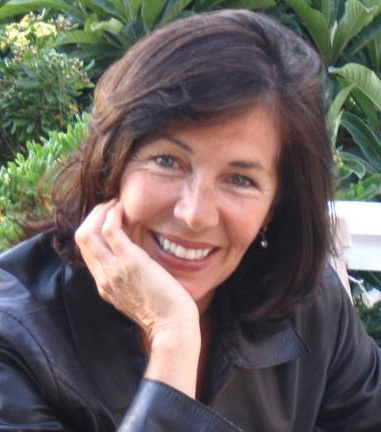 Selected as the winner of The Four Way Books Prize, her first book, Buddha’s Dogs, was published in 2004. She also has a word/music CD with poet Kim Addonizio, Swearing, Smoking, Drinking, & Kissing,available from cdbaby.com. Her second book, Zephyr, won the Editor’s Prize at Steel Toe Books. She teaches at Diablo Valley College in Pleasant Hill, California .